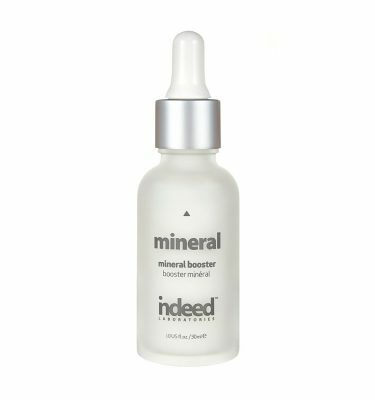 Feel the power of this intensely hydrating formula immediately upon application. 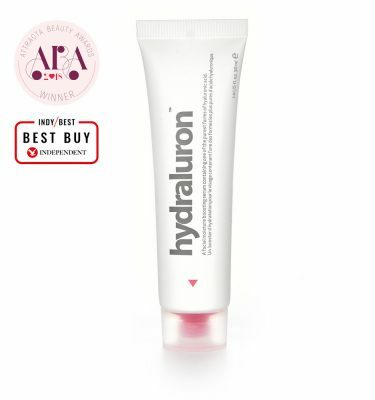 Expanding on the hydraluron™ series, this all-in-one lip treatment formula contains very soothing and hydrating actives and ingredients that are designed to hydrate, soothe, nourish, volumise, plump and treat lips. A combination of Pomegranate Sterols, Coffee, Tea and Tropical Fruit Extracts work to increase moisture levels and enhance barrier function while helping to brighten skin and promote skin elasticity. 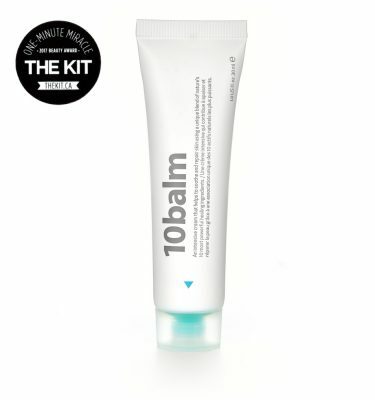 Formulated with Volulip™ and Ultra-filling spheres, this lightweight, smooth and non-sticky lip treatment improves the internal and superficial lip texture with a visible plumping effect to the lips and smoothes out deep and superficial wrinkles. Not only does hydraluron™+ volumising lip treatment improve roughness, dryness, skin tone and lip radiance, it also has anti-oxidant benefits so lips are better able to adapt to environmental changes. Coat your lips with this cushiony texture to provide your lips with extreme comfort throughout the day. Suitable for dry or dehydrated lips in need of hydration and plumping. Paraben, colourant and fragrance free. Apply as often as needed throughout the day to leave your lips feeling hydrated, nourished and irresistibly kissable. VOLULIP™: This active contains a plant extract and a natural modified matrikine-mimeic peptide to plump lips by hyaluronic acid synthesis. Volulip™ mimics hyaluronic acid injection by doubling its synthesis level, but also strongly stimulates the synthesis of matrix and dermal epidermal junction molecules. Lip volume, hydration and softness are improved. ULTRA FILLING SPHERES: This technology is based on the ability of dehydrated and cross-linked spheres containing hyaluronic acid to penetrate the upper layers of the epidermis and absorb water that evaporates from the deep dermis. Thanks to their hygroscopic properties, the volume of the spheres increases rapidly. Once inflated, they tighten the skin, smooth out wrinkles and leave lips with long lasting hydration. BV OSC: Derived from Vitamin C, this is a stable form of the brightening ingredient. BV OSC helps mitigate the damaging effects of UV damage while being anti-oxidizing and melanin-inhibiting. It also helps to brighten skin and reduce the appearance of age spots. POMEGRANATE STEROLS: This super fruit ingredient increases moisture levels, enhances the skin’s barrier function and further protects against environmental stress, which is responsible for extrinsic ageing. HYDRASYNOL IDL: This unique anti-ageing ingredient has been shown to improve multiple signs of ageing. Roughness, dryness, skin tone, elasticity and radiance are improved.